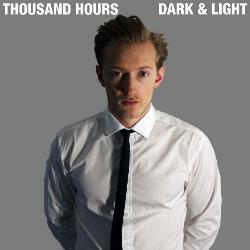 THOUSAND HOURS is a London, UK-based electromantic blue-eyed soul music project featuring Paul Mansford. Paul is a multi-faceted singer, instrumentalist, songwriter & vocal coach whose energetic yet emotive recordings explore each song in two different minimalist settings: one, employing high-energy live and looped vocals/EDM beats/synths; the other, featuring haunting vocals with ambient keyboard stylings. Thousand Hours’ music has elements in common with artists such as James Blake, Daft Punk, Calvin Harris, SBTRKT, M83, Sam Sparro, Example and Allen Stone. The THOUSAND HOURS 11-track debut album ‘Dark & Light‘, available now, is a compilation of two 5-track EP’s, plus a bonus live version of ‘Firelight’.’Dark‘ includes brooding club versions and emotive live versions of 5 original songs.’Light‘ includes upbeat, brighter versions of the 5 songs. 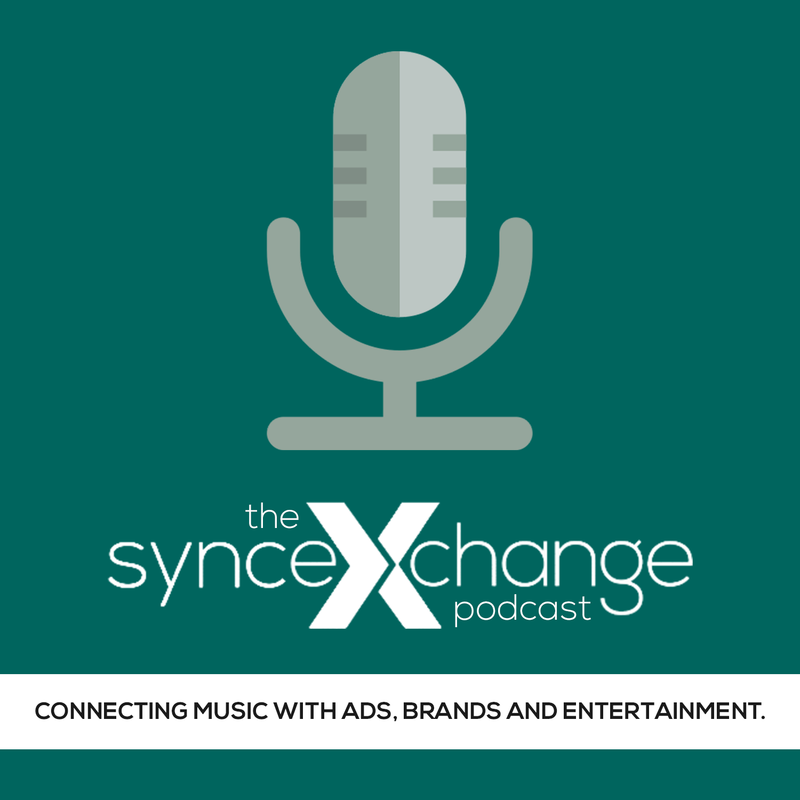 Thousand Hours executive producer is NY-based multi-platinum songwriter, Wayne Cohen.